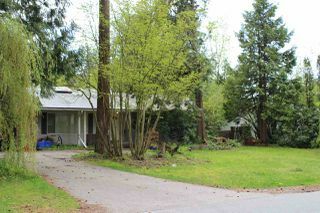 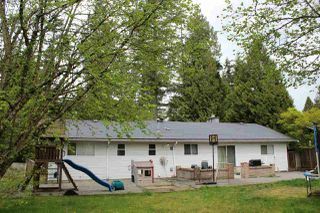 Just up the hill from Newlands Golf and Country Club sits this 3 Bedroom / 2 Bath Rancher on a huge 92 x 135 ft south facing lot! 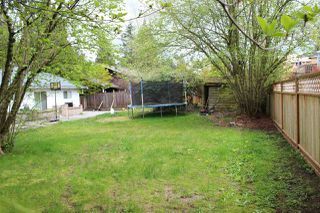 While not large enough to subdivide on its own, the next door neighbour happens to be on the market as well (20844 45A Ave, MLS# R2168112). That might enable a builder to showcase 3 stunning new homes in this highly sought after location!